One way to know where housing prices are headed is to look at their relationship to rents. As Fortune's data show, big declines are needed to bring prices and rents back in line. Note: People typically won't spend more in monthly costs to own a home than they would to rent. While prices soar from time to time, sending the ratio to exceptional heights, the relationship eventually should return to its historical average. More on price/rent ratios: "Buy, sell or hold?" 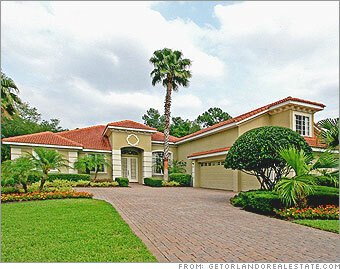 Source: Fortune analysis; Moody's Economy.com; PPR; National Association of Realtors. Real estate: Buy, sell, or hold?